"Roland likes to rule the roost. Strutting his stuff is an ego boost." 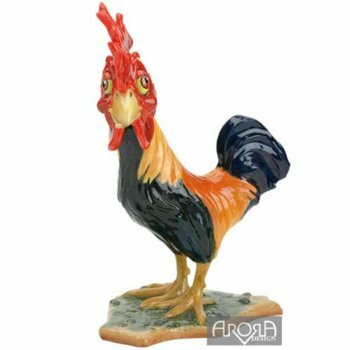 Ruddick Garden Gifts offers you this ceramistone rooster ornament called Roland. He would make a brilliant present for the garden or home and comes already gift boxed.